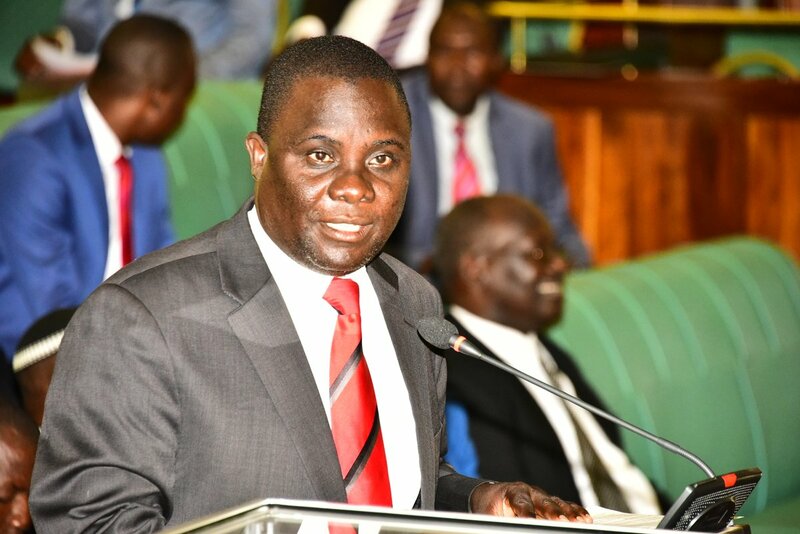 KAMPALA – Legislators on the Parliamentary Budget Committee have thrown out the State Minister for Animal Husbandry, Ms. Joy Kabatsi Kafura after she failed to justify the supplementary budget request of UGX1.2b to procure foot and mouth disease vaccination drug and diagnostic tools. Ms. Kabasti led the team of the Ministry of Agriculture officials who had appeared before the Committee chaired to defend the request to procure the vaccines to carry out massive vaccination in 14 districts at UGX180m as well as UGX100m to procure diagnostic tools which will be used to detect foot and mouth disease (FMD) at early stage. 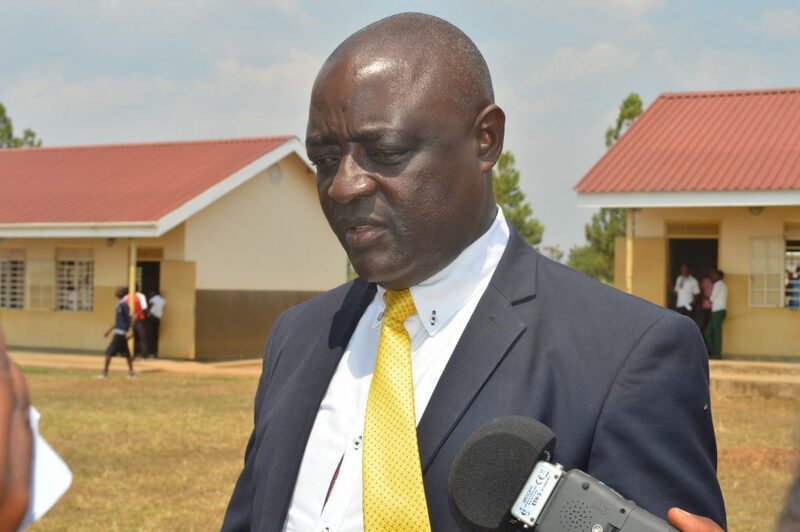 However, questions emerged when a section of Members of Parliament (MPs) including Margaret Komuhangi (Nakasongola Woman) James Kakooza (Kabula County) Fred Mwesigye (Nyabusozi County) Muwanga Kivumbi (Butambala County) declined to approve the supplementary request after realizing that the ministry had set aside in their budget UGX140m as the money to be spent by the Agriculture ministry officials to travel in the 14 districts sensitizing cattle farmers about FMD. The minister defended the budget breakdown arguing that her ministry is short of funds to deal with this disease with the country having about 14 million cattle, but the Committee rejected her explanation and told her to go back and return on Thursday with a revised supplementary budget which is basically focusing procuring vaccination against mouth and foot disease. In a related development, the minister of Agriculture, Mr. Vincent Ssempijja has warned the fishing community against a strike over the falling prices of fish arguing that prices of fish in Uganda, like any commodity, are dictated by supply and demand both on the domestic market and international markets. The minister’s remarks followed complaints raised by MPs representing voters in fishing communities as well as Association of Fishers and Lake Users on the ever falling fish prices with fishers threatening to lay down their tools, stop fishing and supplying fish to factories. Mr. Ssempijja said that on the domestic market, there have been increased catches of Tilapia following improved fishing methods as a result of improved enforcement activities and the increased supply has naturally led to the decline of fish prices following the law of demand and supply. The minister also said that prices of Nile Perch are governed by the demand on the international market where currently, the orders have reduced and so have the prices per kilo. At the beginning of the year, the price per kilo in the international market averaged the US $ 5.8 per kilo but this has been steadily falling with the average falling as low as US$2.94 per kilo. Mr. Ssempijja further clarified that though there is an influx of Tilapia fish in the region from developed countries, this isn’t the case in Uganda although it passes through to DRC hence reduced market at the regional level. He observed that the fact that in past immature fish was being smoked or sun-dried for the regional markets and now that the practice is no more, such fish mass which is expected to have now increased is now supplied locally and called upon the fishing community and fish processors to desist from actions that may disrupt and interfere with the market accessibility.